It’s fair to say Arsenal haven’t had a classic season. Missing out on the top 4 and going out at the semi-finals of the UEFA Europa League doesn’t equal success. The big question on the players’ minds will be if this season has affected their chances of getting in the starting line-ups for their respective countries, or at least the squad for Russia. 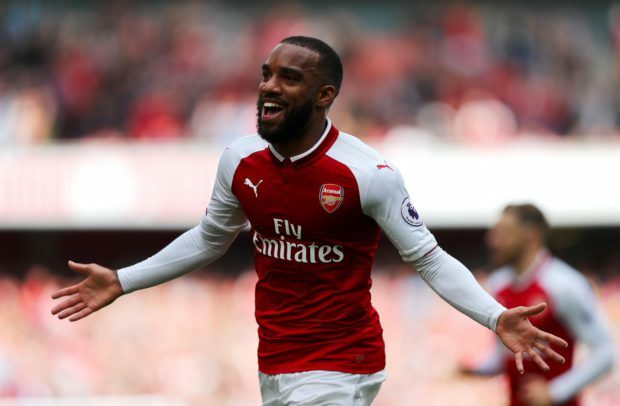 Matched betting service Profit Accumulator have given us the run-down of the Arsenal players that may or may not be featuring this summer. You can find out more about what matched betting is and who Profit Accumulator are here. Which players are going to Russia? The majority of the squads have been announced now. These players have definitely been confirmed as attending the World Cup. Mohamed Elneny: Not been a starter all year but still has enough quality to justify his inclusion in the Egyptian Squad. He’s got over 60 caps for The Pharaohs so we can assume he will be a big part of their plans. Hector Cuper’s side will face Uruguay, Russia and Saudi Arabia and in Group A.
Alex Iwobi: Had a mixed year form wise, but still has enough quality to perform on the International stage. He’ll be hoping to follow in Jay-Jay Okocha’s footsteps by playing for his country at a World Cup. Okocha is Iwobi’s uncle. The Super Eagles are in Group D and will face Iceland, Croatia and Argentina. Joel Campbell: Joel Campbell is still technically an Arsenal player, despite playing for Real Betis this season on loan. One of the more naturally talented players in the Costa Rica team, he has amassed over 70 caps so far. Will undoubtedly be a big part of their plans and probably the focal point up front. Mesut Ozil: A world class player that will represent one of the favourites in Russia. He attracts a lot of criticism for his effort on the pitch, but no one can doubt his technical ability. The German team is a very talented one, so whether he will be a shoe-in is yet to be seen, but as an experienced international player we would be surprised if he doesnt play a part. 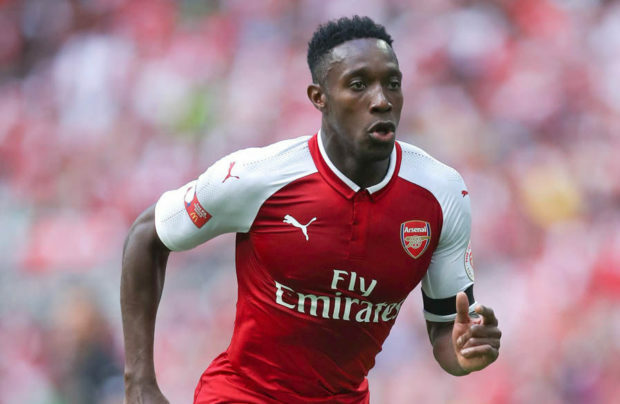 The reigning champions will face Sweden, Mexico and South Korea and in Group F.
Danny Welbeck: Some say he was lucky to be included in the final England squad. His form this season certainly didn’t make him the first name on Southgates squad list. 10 games in 43 appearances is actually his best return in an Arsenal shirt and his best goal total since the 2013–14 season, when he was playing for Man Utd. David Ospina: An experienced international player who still retains his number 1 shirt for his country, despite only having a bit part role for Arsenal since he joined. Will almost certainly start for Colombia. Takuma Asano: Probably forgotten by a lot of Arsenal fans. He has spent this season on loan at Stuttgart, scoring 1 goal in 10 appearances. Nacho Monreal: Has been included in the final Spain squad that was announced recently. Jordi Alba is first choice, followed closely by Azpilicueta, so Nacho will have to settle for third choice left back. Unlikely to see any game time but it’s always good to see an Arsenal player represent a tournament favourite. Laurent Koscielny: Prior to his injury he would have probably been a starter in France’s squad; since his injury it’s been confirmed that he will not be fit in time so won’t be named in the squad. Shkodran Mustafi: Was going to be 4th or 5th choice centre back for Germany, but had a poor season this year so didn’t make the cut. Jack Wilshere: The key was if Gareth Southgate felt he had gotten enough minutes during the last few months after coming back from a long-injury. His performances have been ok, but the jury is still out. In the end, he didn’t make the cut. A talented player that offers something different, but ultimately an injury risk. Alexandre Lacazette: Has never been a favourite of Didier Deschamps. He has a relatively good season but it wasn’t enough. The competition of Griezmann, Fekir, Giroud and Mbappe proved too much. Disappointing to not see him included, but you can’t argue too much given the quality France have in that position. Hector Bellerin: Regained his place in the Arsenal team this year, but has never really been a favourite in Spain’s squad. Odriozola seems to be 2nd choice behind Carvajal. Granit Xhaka: Considered a star player for Switzerland. Despite not having a very good season, he will be in the squad and will probably start most matches. Arguably always plays quite well for Switzerland, the same can’t be said for his Arsenal performances this season though unfortunately. Who do you expect to be on the plane to Russia? And out of those going, who do you think will perform well?